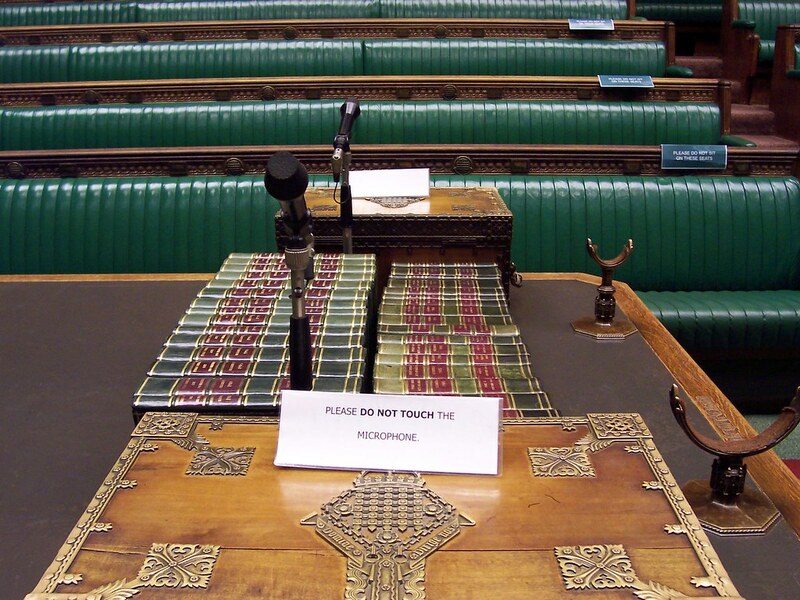 When you start writing round up blogs about the weekly contest in the House of Commons, known as Prime Ministers Questions, you expect to be writing about a variety of topics from defence to transport policy. Unfortunately PMQs has been dominated by the health reforms for yet another week, leaving little in the way of policy to be examined. This week however did bring something new to the debate, a dominant Ed Miliband. Once the tributes to fallen service personnel and to the Times Journalist who had lost her life in Homs had been made, the Commons reverted to it’s rowdy confrontational nature. Miliband, when he first came to PMQs, was completely dominated by Cameron who could bully him over the dispatch box, many Labour members were openly wondering whether they should have picked the more experienced brother. The health reforms have seen Miliband grow in confidence and ability and he has managed to keep Cameron on the back foot, forcing him to re-use answers. This may not seem important to the casual viewer but for a prime minister eager to get positive quotes in the papers, it is highly frustrating. Labour shouldn’t be popping the champagne corks, or a suitable left wing celebratory drink just yet. Miliband may be dominating the Prime Minister over health reform but he is yet to prove himself on other issues. Cameron faces a double handicap when health is debated, the first is appalling media job that the Health Secretary, Andrew Lansley, has done. Secondly the Conservative party has for years attempted to shake the idea that they ‘can’t be trusted’ with the NHS. When the debate finally moves on from health we will see. The Speaker, John Bercow, continuing his run of keeping balance with dry humour pleading with MP’s to act ‘tranquil and statesman like’ he may have to apply a firmer hand if he wants to bring the commons into line. Peter Bone MP has yet again referred to a discussion he was having with ‘Mrs Bone’ in one of his ‘story like’ questions. It concluded with his 11 year old son, who it seems has an interest in counter-terrorism policy, asking whether Nick Clegg was a ‘Goody or a Baddy’. The Bone family must have very interesting discussions over breakfast. Follow @catch21p every week for our #PMQs tweets.